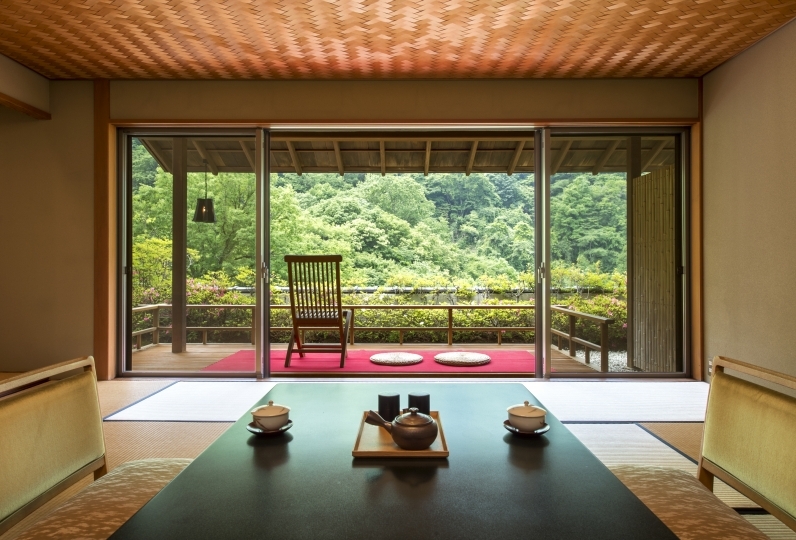 Established in the Kansei era and used as a Ryokan in the early Showa era, Yorozuya Shouraiso has a deep history. The Japanese style building is built with precious wood, which is impossible to get today, and is designated as an iconic cultural property of Japan. 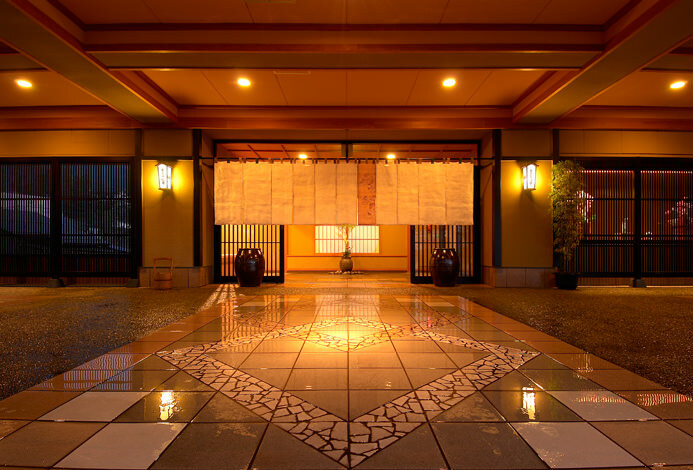 The large public spa, Momoyamaburo, built out of pure wood in a temple style architecture, is also a designated iconic cultural property of Japan. Along with the natural hot spring, you can feel the elegance of 60 years of history within the water. The specially made cuisine served at Shouraiso in our exclusive kitchen is a traditional Japanese cuisine called "Ban." The treasures from the sea and mountain of Kitashinano are served on carefully selected dishes. Please enjoy the flavors of the season with all of your five senses. The rooms are Japanese style as well as retro modern. The deluxe suite devoted to the essence of Japanese architecture produces a travel experience colored with tradition and luxury. After relaxing in your room, spend some time in the impressive outdoor spa with bathtubs made out of Shigaraki ware and cypress. Please enjoy the bath in the serenity while surrounded by the views of each seasons of Shinano. 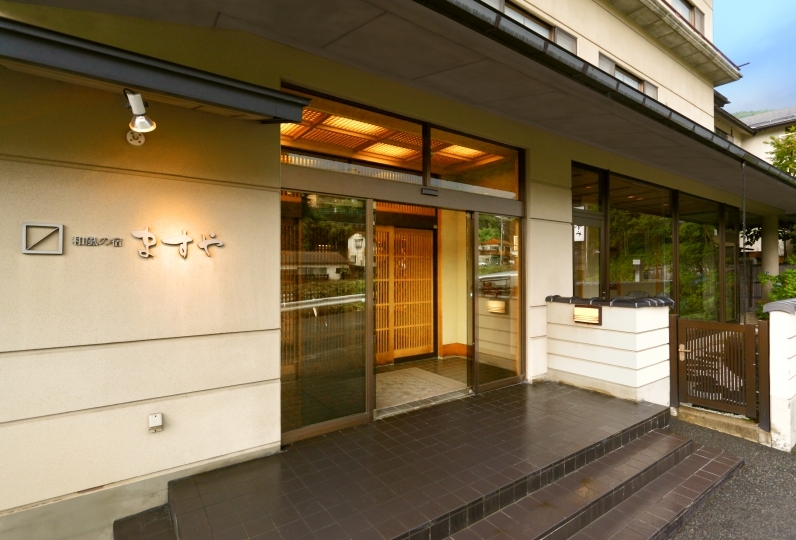 Raised with a deep history, Yorozuya Shouraiso cherishes the once in a lifetime meeting and will make you feel from your heart the "Omotenashi" hospitality from the olden days. Too beautiful hotel, have the opportunity to travel again! 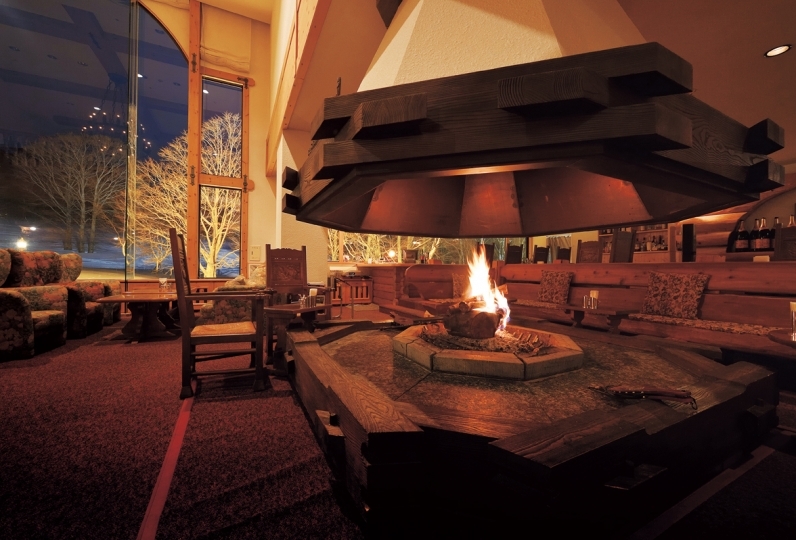 It was a hot spring inn with an atmosphere with a historic appearance. Each good or bad thinks that there is a subjective standard of each, but the point which was good is a customer service. I felt a good feeling that I was going to do hospitality. The dissatisfaction is that the cleaning is not adequate. The sound leakage of the karaoke pub which is going to 1F? 2F was terrible, it was a room on the 4th floor, but I could not sleep very much until about 12 o'clock at night. Also, although I was looking forward to it, the taste was monotonous and the arrangement of dishes was bad and I became uncomfortable. Moreover, I think that there are many customers who are more satisfied when smoking is thoroughly carried out. There are many types of bath including the "Momoyama Bath" which is registered as a cultural property of Japan. All baths are natural hot spring baths. This bath was ranked as the Japan's top 10 best large public bath. The indoor Momoyama baths views Shinshu's abundant nature with the garden outdoor bath. You can enjoy the large bath with plenty of hot spring water. It is a natural hot spring bath and a cypress Jacuzzi outside. This is a spacious bath where it can fits up to 10 people at once. You can use this bath with family or group of friends. This plan does not include the 150 yen bath tax. Children are allowed in the “Komakusa”, “Shakunage”, “Nadeshiko”, and “Suzuran” rooms. Room service dinner is available for dinner only. If interested please contact the relux concierge desk. ・There is a shuttle bus to and from the Yudanaka Station. Please reserve in advance. 95 of people have viewed this page within the past 24 hours.